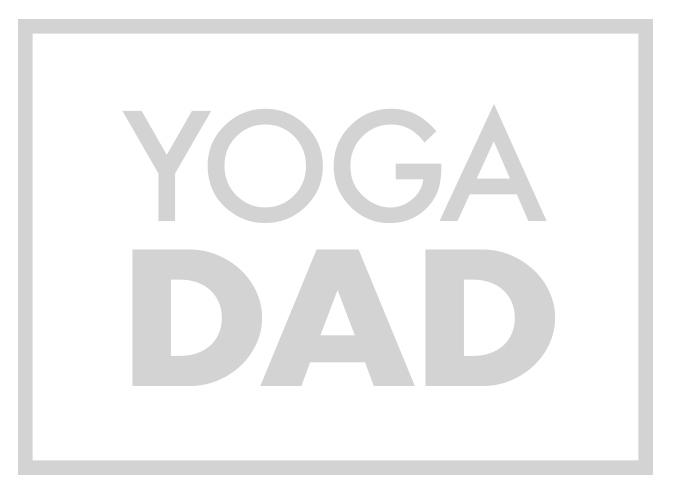 I am so excited to reveal that a new podcast interview with YogaDad has gone live on iTunes. I was interviewed by Kylie Pentelow for her Yoga Stories podcast series. For those that do not know, Kylie is the host of the ITV West Country and National News in the UK. Kylie is a dedicated yoga practitioner who interviews experts, instructors and others whose lives have been touched by yoga. I am in illustrious company in the series. Prior to me, Kylie interviewed Shona Vertue, whose most famous client is David Beckham. Kylie has also interviewed Mercedes Sieff, Creative Director at Yeotown Wellbeing Retreat, MJ Robertson, founder of All to Love and Ella Wroath, founder of Soul Circus Festival. Kylie interviewed me at Yoga Loft, South Bristol Osteopaths in central Bristol. This is the home for my lunchtime yoga classes. It was a privilege to not only be interviewed by Kylie, but for Kylie to then attend my lunchtime class raising funds for Young Minds. During the interview, I referenced many that inspire and drive me forward on this journey of self discovery Notable mentions to Laura Gilmore, Bristol School of Yoga, Mel Skinner, Do Yoga With Me, and my family – who are the heart & centre of my practice. You can stream or download the interview at Kylie’s Yoga Stories website or iTunes.